Product prices and availability are accurate as of 2019-04-24 21:18:27 UTC and are subject to change. Any price and availability information displayed on http://www.amazon.com/ at the time of purchase will apply to the purchase of this product. 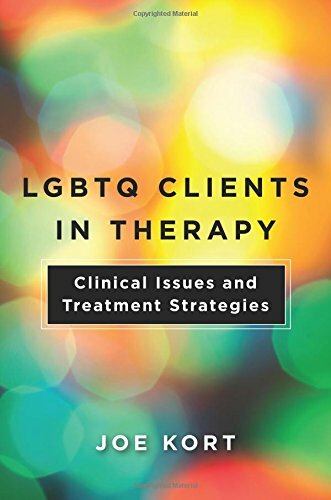 All the answers clinicians need to work effectively with LGBTQ clients. A therapist who treats LGBTQ clients often must be more than “gay friendly.” Clinical experience, scientific research, and cultural understanding are advancing rapidly, and the task of being LGBTQ informed is ever-changing in today's world. 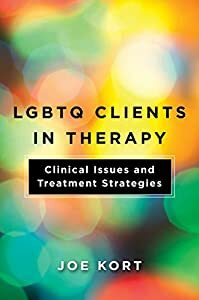 This book covers topics such as how to avoid making the common mistake of believing that "a couple is a couple," thus treating LGBTQ couples the same as their heterosexual counterparts; how to treat clients struggling in "mixed" orientation marriages and relationships (straight and LGBTQ spouses in the same couple); and how to work with all clients who have non-heteronormative sexual behaviors and practices. Perhaps most importantly, the book discusses covert cultural sexual abuse (the trauma suffered from having to suppress one's own sexual and gender identity) as well as the difficult process of coming out to family and friends. A therapist's job is to help clients and their identities through their own lens and not anyone else's―especially the therapist's. 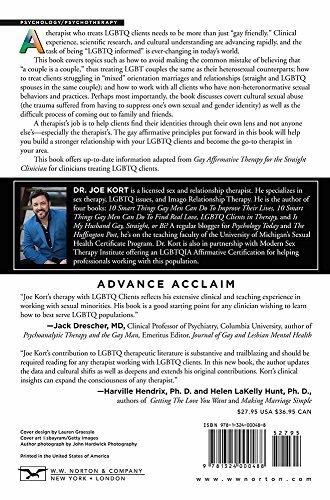 The gay affirmative principles put forward in this book will help you build a stronger relationship with your LGBTQ clients and become the go-to therapist in your area.